Winter could remember Death's voice in the womb. It calls to him still, filling his mind with visions of all the ways he can die. King Drohn's conquest is destroying everything and everyone, leaving the world in ruin. When Winter falls in love with the king's daughter everything goes wrong. Branded a traitor and forced to escape he must travel to the ends of the known world to stop a tyrant from destroying the world. Death will be your guide through a perilous landscape of mountains, deserts, infinitely growing trees, and calderas surrounded by boiling lakes and rivers while Winter searches for allies to protect an indigenous tribe and the woman he loves. The empires of Drakoor, Veiling, and Aastra have existed before recorded history and few know what they were built to hide. Winter must find the truth that hides beneath the surface to save the world from Annihilation. When the blood from their war soaks the earth, the Demons of Lost Souls will rise and cleanse the world. 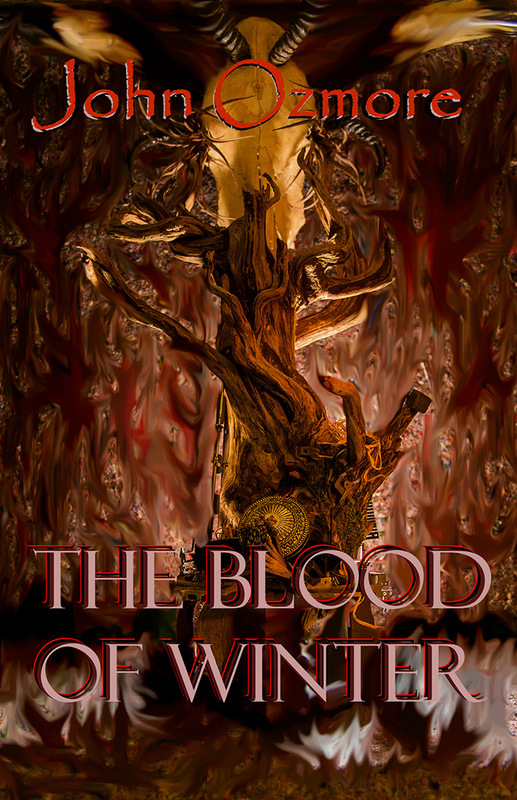 The premonition of Death is an ally in war and Winter will need it to survive the coming darkness. For the latest news and updates on John Ozmore's work, follow him on Facebook.